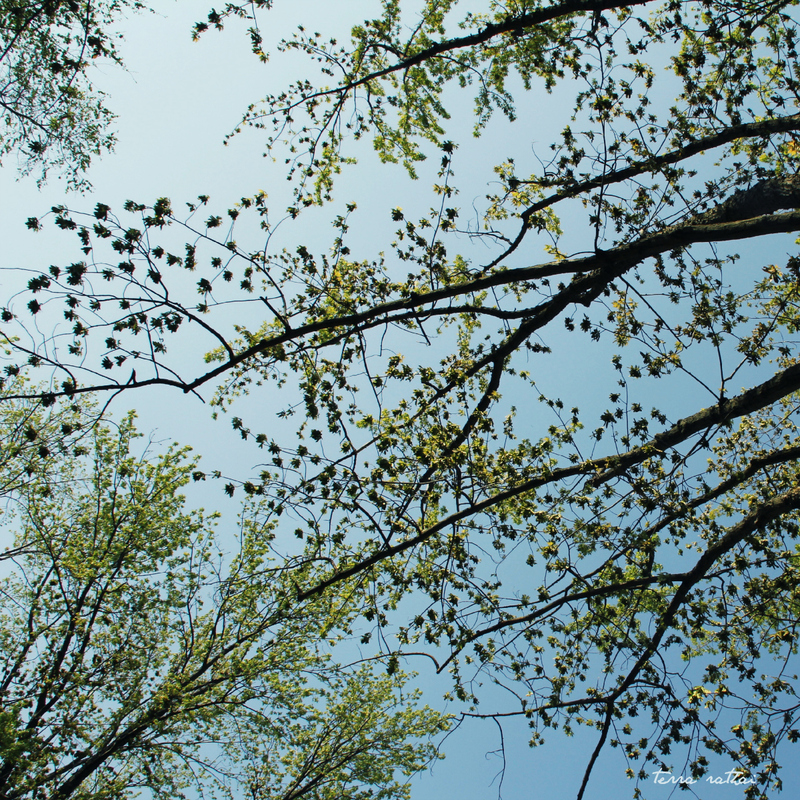 Posted on May 3, 2015 May 3, 2015 by Terra Rathai	This entry was posted in 365 Project - 2015, Flora, Nature, PHOTOGRAPHY, sky, spring, trees and tagged backyard, blue sky, branches, deck, leaves, maple tree, spring, trees. Bookmark the permalink. Looking “up” always has had and always will have its benefits. Gorgeous!! !